As someone who works in I.T., but is also into photography, I rely on bags for everything. Most cheap bags (hasn’t everyone had a APC bag in I.T.?) 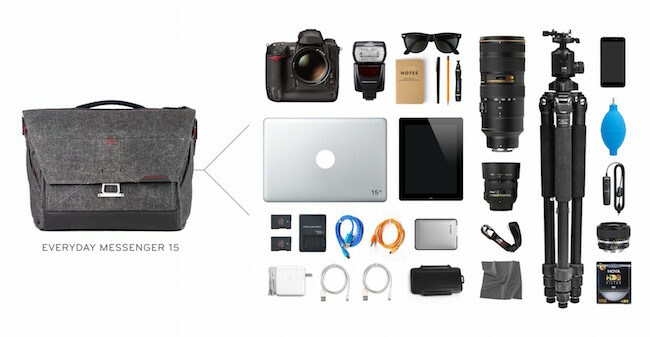 are great for storing laptops, but aren’t so great at photography gear. Camera bags too, are often not meant for computer gear. Well, thanks to some good fortune, I came across PeakDesign and their EveryDay Messenger bag. Frankly, it was a challenge to tell if this was going to be great at what I needed until I bought the thing, so hopefully if this is on your mind, I can help. Here are my thoughts on this bag. One of the biggest pains for iPhone users tends to be when companies use interface conventions that vary from the standard iOS style. While this may change in the future, Blackberry Messenger (BBM) on the iPhone is a real offender in this category. If you’re a user of the location tool in BBM, you may see an error “Can’t Access Location” even if location services are on. Here’s what to try.